What is a Martinis & Menopause Soirée? 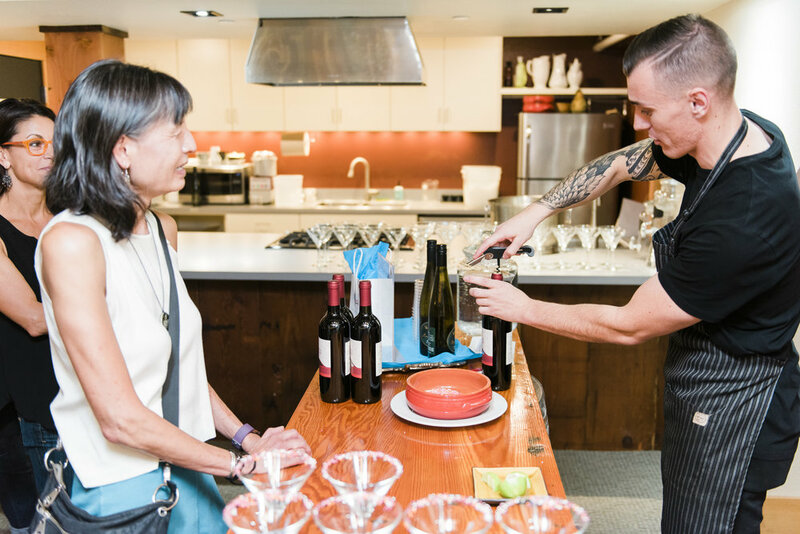 Martinis & Menopause soirées are social events held in partnerships with local businesses in cities across the US. Soirées combine a cocktail-party atmosphere with valuable, practical information. These fun, educational, women-celebrating events encourage open dialogue on women’s health and wellness issues, focusing on perimenopause, menopause, and post-menopause. 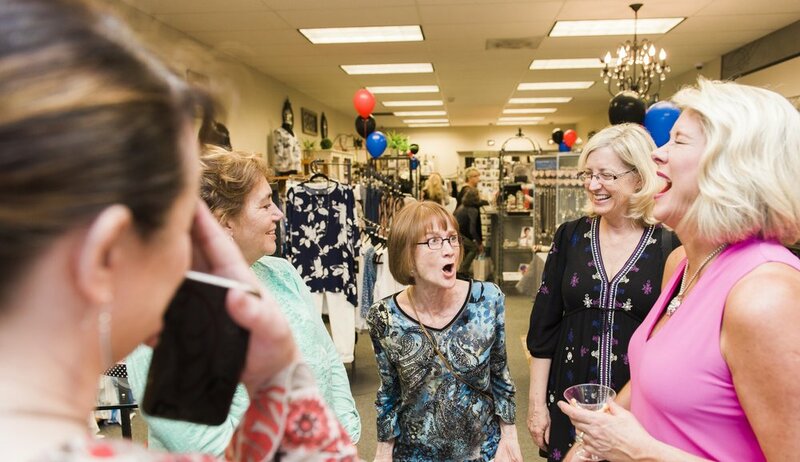 Women talking, laughing, and patronizing locally-owned businesses--it's a beautiful thing! 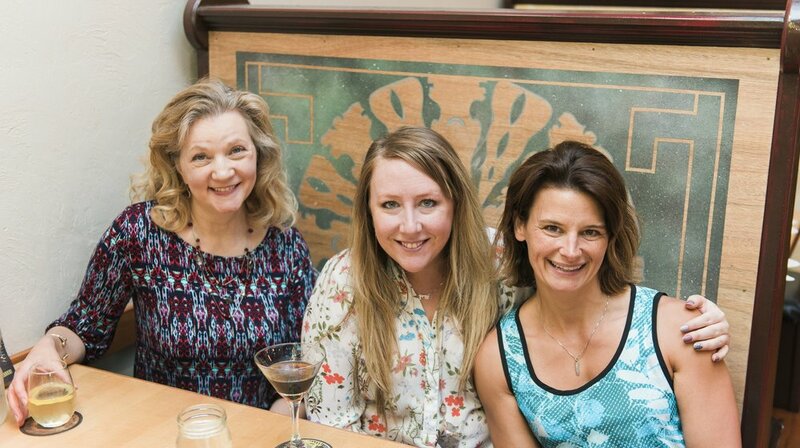 Martinis and Menopause Soirées are FABULOUS, FUN, and open to the public! Interested in having one in your town?